Dbanj congratulated Wizkid for his latest collaboration with Drake.He also stated that 'they' made it possible by taking the leap .. 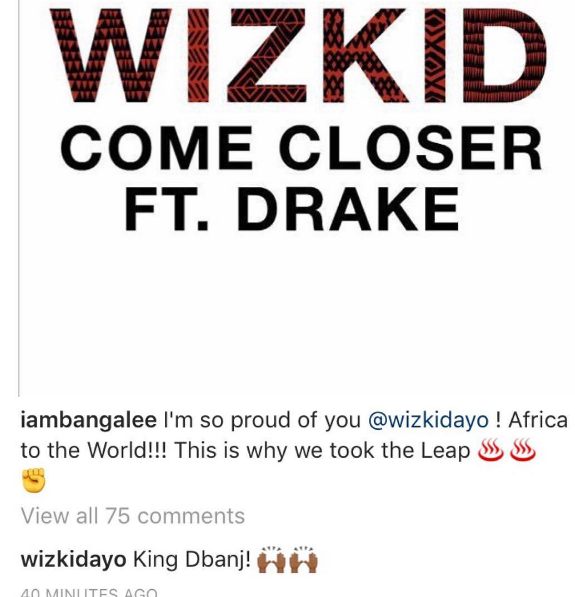 I guess he means by getting signed to Kanye West's label. 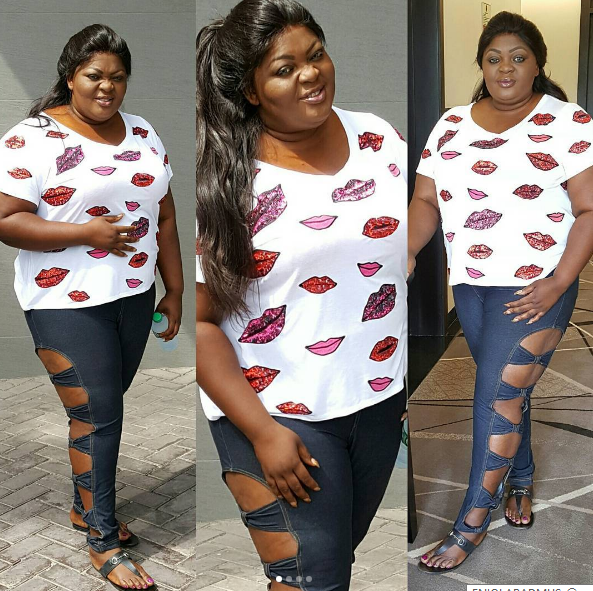 A notorious female internet fraudster has been arrested by men of the EFCC after she duped a Swiss woman. 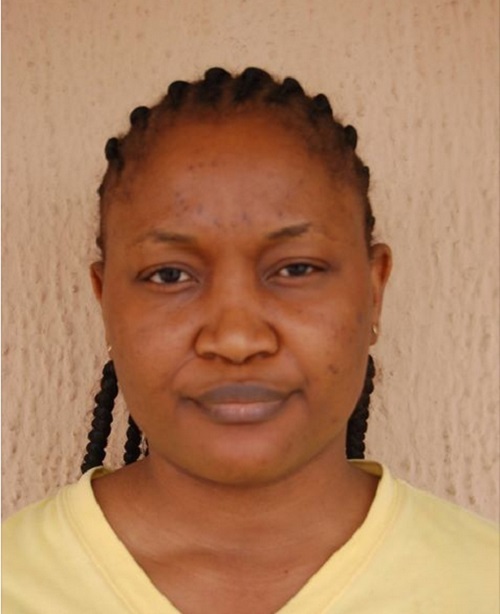 The Economic and Financial Crimes Commission, EFCC, on Friday 7th of April, 2017 arraigned one Suzan Vega Ochuko before Justice P.I. Ajoku of the Federal High Court sitting in Benin, Edo State on a three count charge bordering on conspiracy and obtaining money by false pretence. 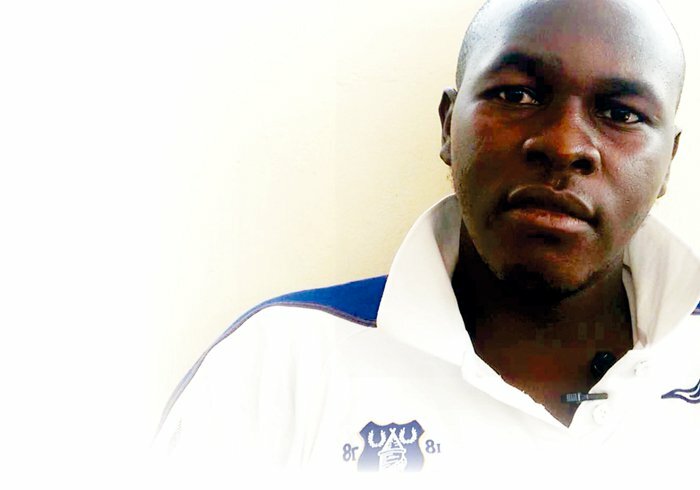 In an exclusive interview with The Nation in a military detention facility in Borno State, 25-year-old Joseph David said he was worried that his hands were soiled by so much blood that he might never find forgiveness with God and the relations of his victims. 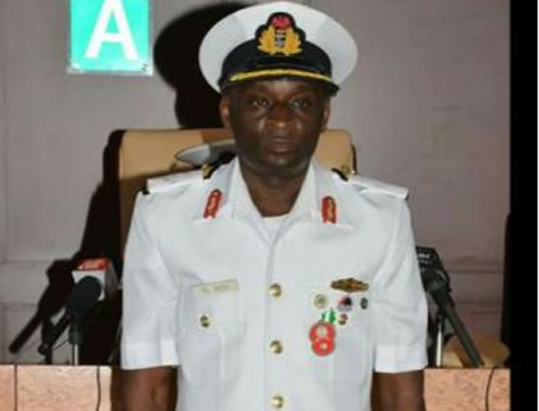 A security officer has caused some really serious stir in an Imo State community after shooting his own colleague dead. 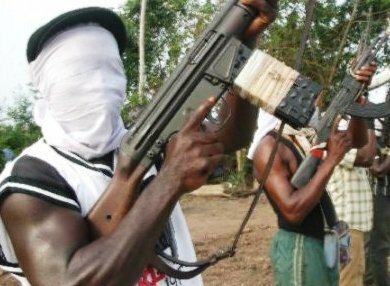 A report by Punch Metro has revealed that Omamma in the Oru East Local Government Area of Imo State, was thrown in panic after an officer of the Imo Security Network allegedly shot dead one of his colleagues, Chidi Onyenekwu, at a burial ceremony in the community. The Imo Security Network is a state-owned security formation established by the state governor, Rochas Okorocha, during his first tenure in office. 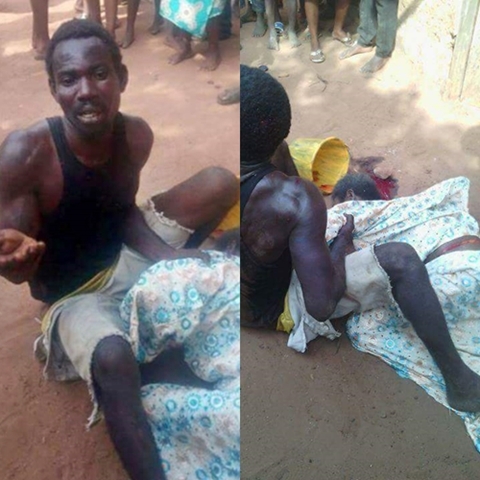 It has been revealed why a man who beheaded his own mother in Uzebba village in the Owan local council of Edo State on Friday. We reported on Friday that a 36-year-old man identified as Segun Odihiri, beheaded his 83-year-old mother, Maria Odihiri, in Uzzeba, Owan West Local Government Area of Edo State. 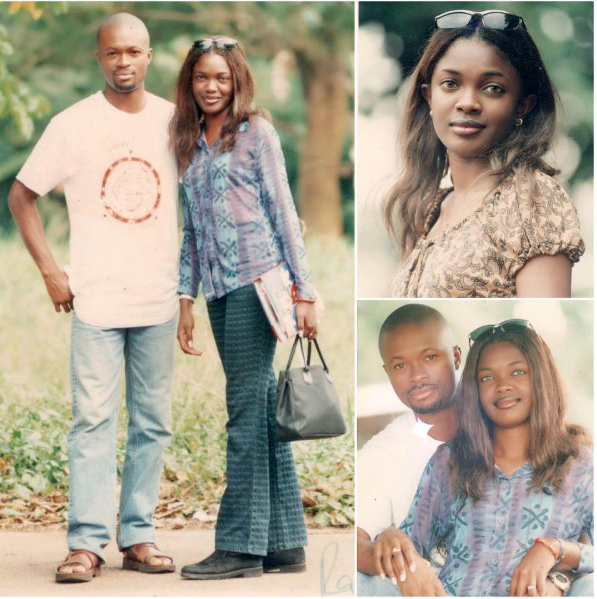 DailyTrust have gathered that Segun killed his mother for alerting the public while he was trying to r*pe his own biological daughter. Popular Nigerian film-maker, Seun Egbegbe, who has already spent two months in Ikoyi prison for theft, is crying out about the strict nature of his N5m bail which he was granted since February 24. 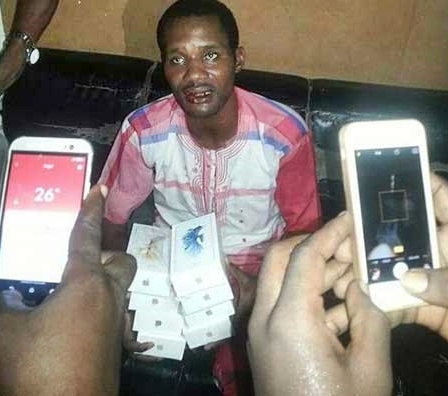 Lagos-based millionaire movie producer, Seun Egbegbe, the estranged lover of popular Nollywood actress, Toyin Aimakhu, who was arrested and detained in February 2017 for allegedly attempting to defraud a couple of Bureau de Change operators, is crying out about the conditions of his bail. 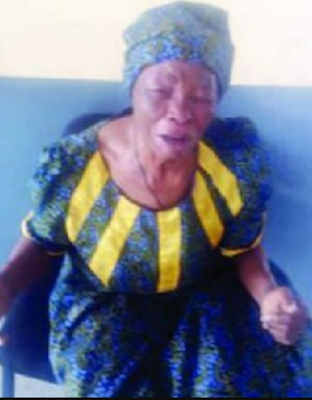 Mrs. Bolaji Isaac, the 85-year-old woman who lamented that her five children had abandoned her, is dead. Isaac died on Wednesday at the Lagos Island General Hospital where she had been receiving treatment since she was taken to the Old People’s Home, Yaba, by the Lagos State Government. The scourge of Meningitis has hit the South-western part of the country with the ancient city of Ibadan, Oyo State recording fresh cases. The Director of Public Health, Oyo State Ministry of Health, Dr Oyewole Lawal, on Thursday, confirmed two suspected cases of Cerebro Spinal Meningitis (CSM) in Ojoo, Akinyele Local Government Area. Lawal said, “Our Surveillance Committee has reported two patients in the Hausa Community of Ojoo area of Ibadan, who manifested some symptoms of CSM. Indian Cops have found a girl who can neither speak nor behave like normal human beings. 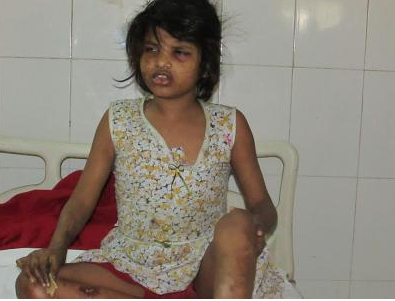 The 8-year-old girl who reportedly walks on all fours and screeches to communicate was found wandering through a remote nature reserve in Bahraich, northern India. Ita Giwa, wife of the late Nigerian journalist - Dele Giwa has concluded plans to decamp to the ruling All Progressives Congress following a public announcement. A man has conspired with his friend to brutally murder his mother after an altercation over a land in Kano state. 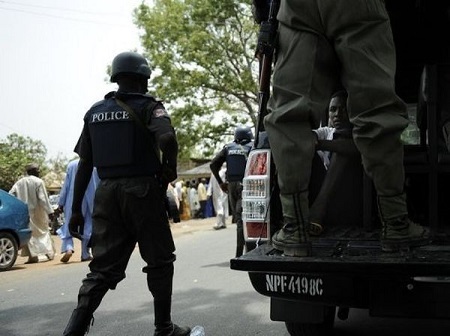 The Police in Kano have arrested a middle-aged man, Muntari Umar, for allegedly prodding his friend into killing his mum. A statement signed by Kano police spokesman, DSP Magaji Majiya, on Thursday said that Umar’s friend, Saleh Abdullahi, who allegedly killed the 70-year-old woman, was also arrested. The Federal High Court in Abuja on Thursday, affirmed the bail granted the former National Security Adviser, Sambo Dasuki. 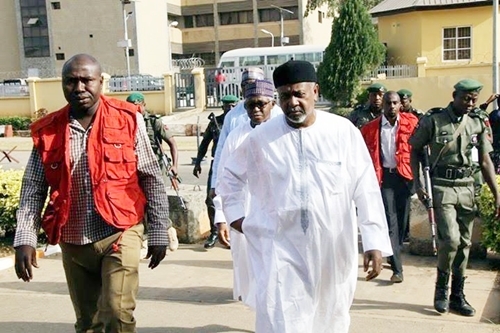 The incarcerated former National Security Adviser (NSA), Sambo Dasuki, was on Thursday granted bail by a Federal High Court sitting in Abuja on Thursday over the charge of unlawful possession of firearms and money laundering brought against him by the Federal Government. 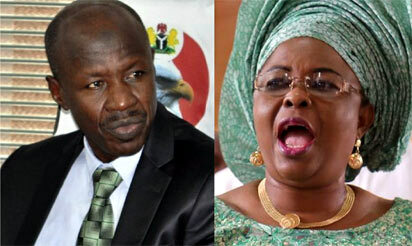 A Federal High Court sitting in Lagos which had earlier ordered the freezing of Ex-First Lady, Patience Jonathan's multiple accounts, has on Wednesday, unfrozen her account. The immediate past first lady of Nigeria, Patience Jonathan, whose multiple bank accounts were frozen by a Federal High Court sitting in Lagos few months ago, has had one of her accounts with Skye Bank unfrozen. 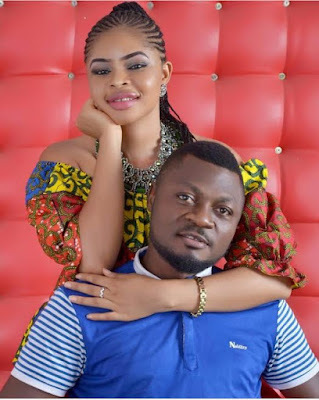 Nollywood Actor Prince Nwafor is set to tie the knot with his lover in few days time..
USA based Nollywood actress Loveth Ebede is in Nigeria for a business trip. 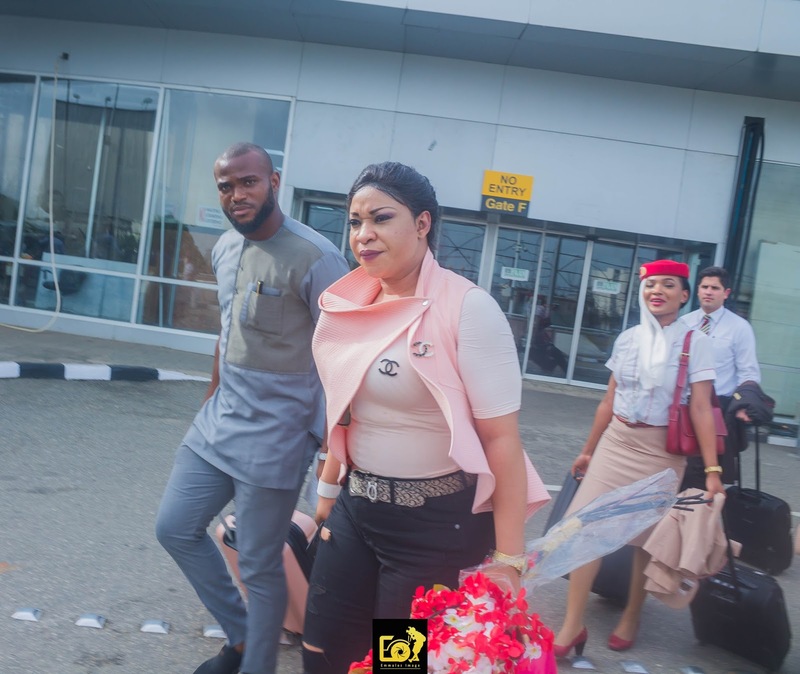 The beautiful actress landed in Nigeria yesterday around 3;45pm abroad delta airline, she was welcome by popular singer Daddy Showkey, Mr Sammie her manager and her publicist Ezeji Emmanuel ReportNaija.com CEO. Zamfara State Governor, Dr. Abdulaziz Yari Abubakar, yesterday, denied attributing the outbreak of the deadly Cerebral Spinal Meningitis, CSM, to God’s punishment arising from fornication and other forms of disobedience to God. 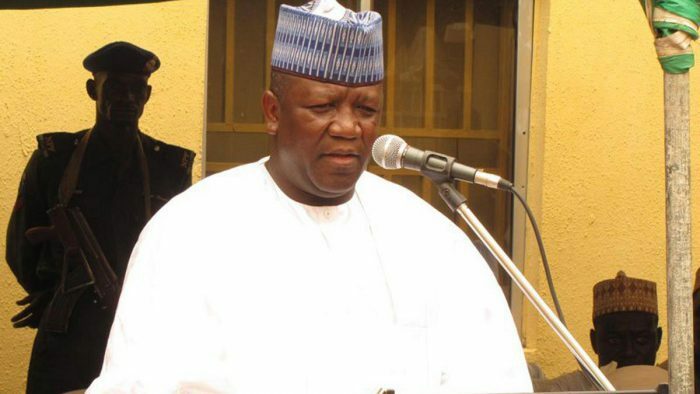 Rather, the governor said he actually lamented the paucity of appropriate vaccines to confront the outbreak of the fatal disease in his state and called for urgent assistance from relevant government agencies to contain the ailment. A teenage girl in Lagos state has narrated how her father forcefully took her virginity after luring her to the bathroom. A 36-year-old man, Okoro Sunday, who allegedly r*ped his 17-year-old daughter, was on Wednesday brought before an Ikeja Magistrates’ Court. Chief James Ibori, who is the ex-governor of Delta State, paid a condolence visit to the family of former governor of Bayelsa State, Diepriye Alamieyeseigha and wept at the graveside. 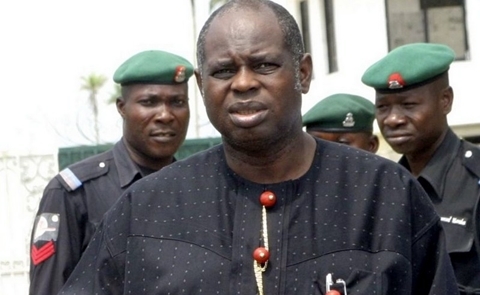 The former Governor of Delta State, Chief James Ibori, who recently returned to Nigeria after a jail term in the UK for money laundering, on Wednesday, wept at the graveside of former governor of Bayelsa State, Diepriye Alamieyeseigha. 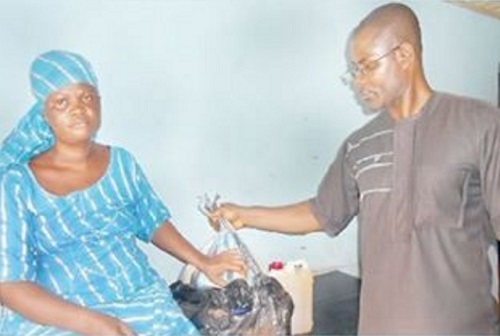 Some artisans have given some Lagos residents the horror of their lives after attacking them with broken bottles. Five artisans, who allegedly armed themselves with broken bottles to rob people in Lagos, were on Wednesday charged before a Tinubu Magistrates’ Court. NAN reports that the accused are Sherif Emiloju, 23, a cobbler; Aanu Amos, 22, a mechanic; Farouq Atolagbe, 21, a printer; Anthony Oriade, 19, a tailor; and Adeyemi Ajibade, 29, a painter. 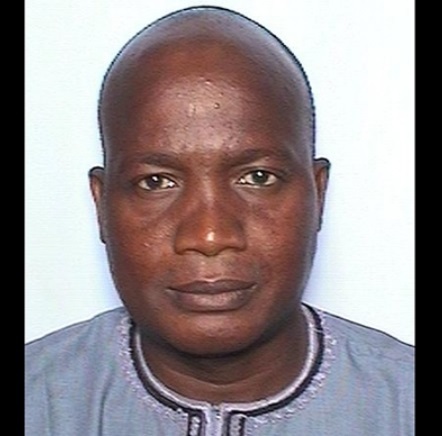 A House of Representatives member, has narrowly escaped death when aggrieved youths in his constituency in Niger state beat him up beyond recognition. Aggrieved youths in Paiko Federal Constituency in the Niger East senatorial zone of Niger State, reportedly beat a House of Representatives member representing Bosso, Salihu Adamu, beyond recognition last Monday. Serious trouble is brewing as the Cherubim and Seraphim Unification Church of Nigeria has rejected a court judgement recognising Most Elder Apostle Adebayo Abiola as its head. 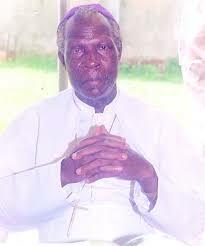 His Most Eminence, Prophet (Dr.) Solomon Adegboyega Alao, Supreme Head of the Cherubim and Seraphim Church. The leadership tussle in the Cherubim and Seraphim Unification Church of Nigeria has intensified following a Lagos High Court judgment in favour of Most Elder Apostle Adebayo Abiola claiming the headship of the church. An incredible work of art showing a Buddha sculpture which was erected with several thousands of dead beetles, has left many people in awe. This is the really unusual sculpture that has gotten many people stunned. 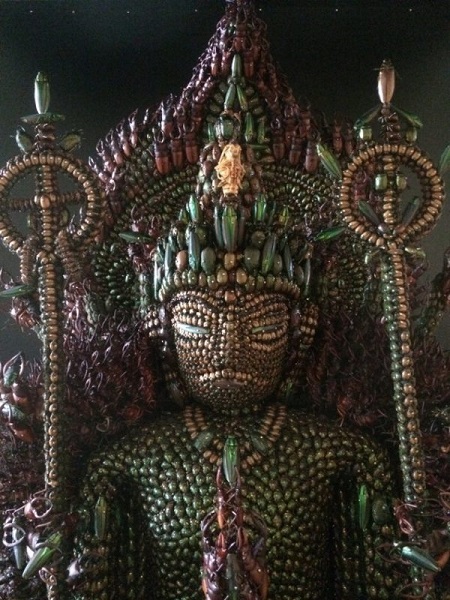 A Japanese artist Yoneji Inamura spent six years of his life collecting 20,000 beetles of different varieties and using them to create the five-foot sculpture of a popular Buddhist deity. 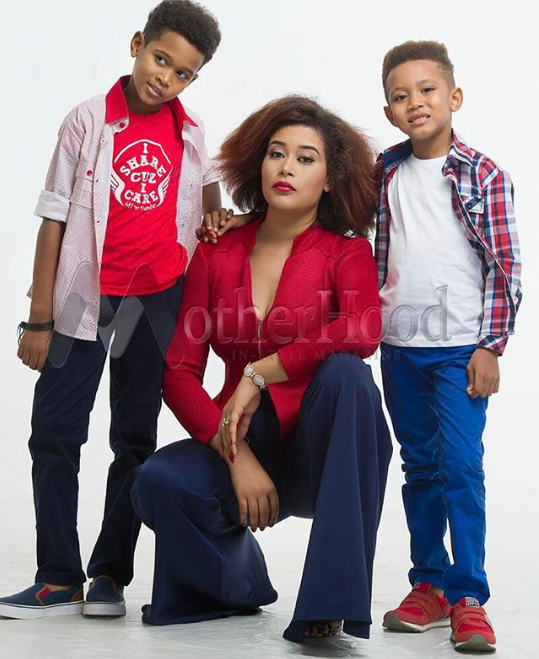 Actress and single mother of two boys ,Adunni Ade has opened up on the challenges of raising two kids in her own . The actress who covers Motherhood-Instyle with her kids , opened up on experiencing depression and why has didn't marry her baby daddy. 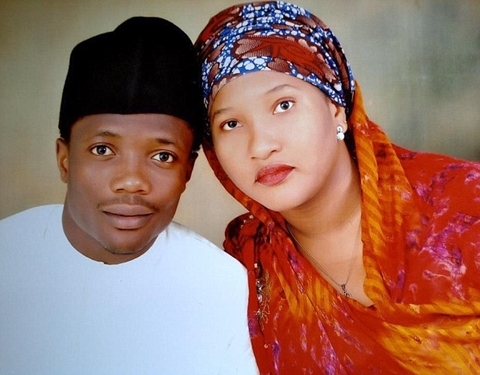 17 million Pounds Premier League football star, Ahmed Musa, was arrested on suspicion of beating his wife after police swoop on his mansion at 1am on Wednesday in the United Kingdom. 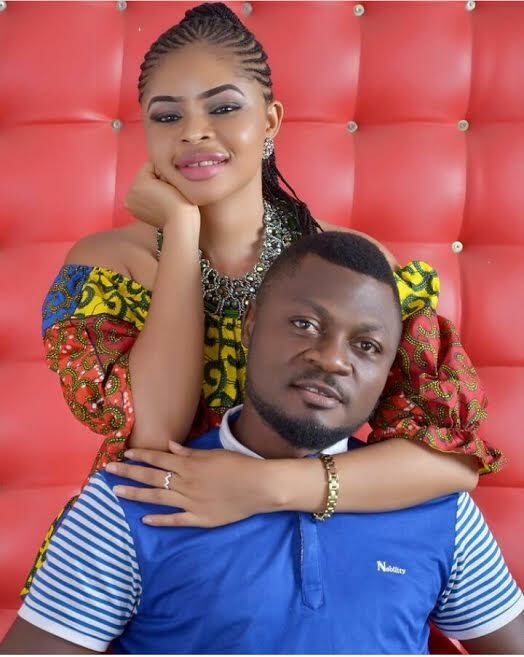 24-year-old Super Eagles striker, Ahmed Musa, who made a club record signing after his transfer to the Premiere League some months ago, has been arrested on suspicion of attacking and beating up his wife. According to a report by Dailymail, the Leicester City FC footballer was quizzed at his £850,000 five-bedroom home in Countesthorpe, Leicestershire, just hours after his side's 2-0 win over Sunderland. Members of a notorious syndicate of fraudsters who specialise in duping innocent persons of their hard earned monies, has finally been apprehended by the operatives of the EFCC in Kaduna. 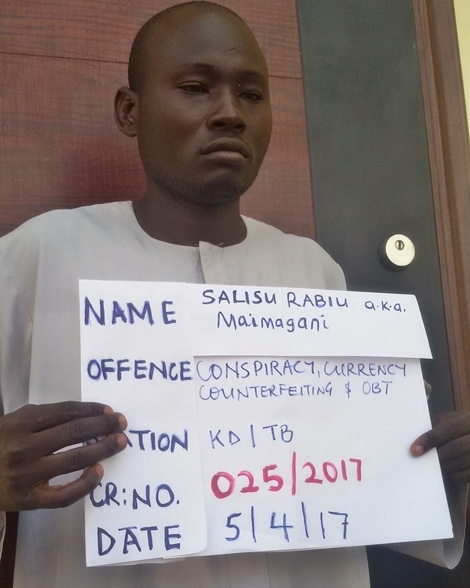 The Kaduna Zonal office of the Economic and Financial Crimes Commission (EFCC), have arrested members of a notorious syndicate of fraudsters made up of four Nigerians and one Nigerien who specialise in duping innocent persons of their hard earned monies. Normal school activities have come to a halt at the premier university of Nigeria, U.I following the industrial strike action by a pressure group. According to multiple online reports, the house of a top APC chieftain in Kaduna State, Barrister Inuwa Abdulkadir was destroyed by KASUPDA in Kaduna state. 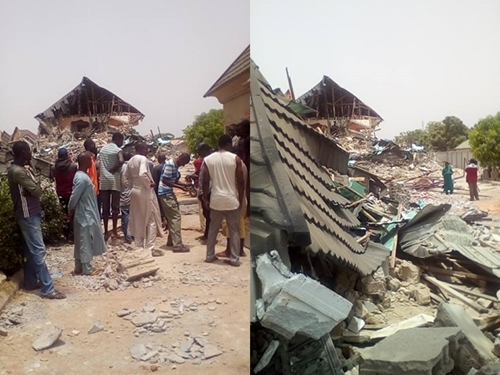 A Facebook user identified as Malam Mustapha Yamusa Rigasa, who posted some photos on social media, has shared the story of how the house of an influential chieftain of the ruling All Progressive Congress (APC), was demolished by the Governor Nasir El Rufai-led state government. The United States of America has sustained its high patronage of crude oil from Nigeria for several months under the current administration. The increase in the United States’ imports of Nigerian crude oil has continued, with a record import of 9.78 million barrels in January, the latest report from the US Energy Information Administration has revealed. 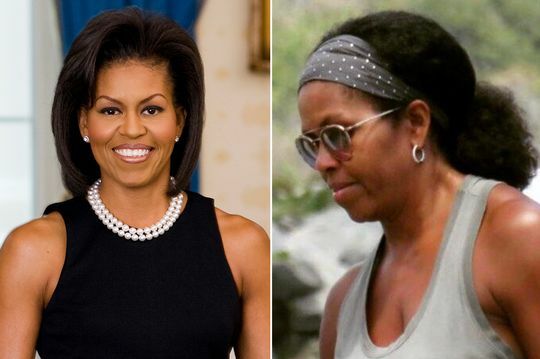 A photo of former US First lady,Michelle Obama rocking her natural hair.Tying it in a ponytail, Michelle who is known to usually rock bob extensions decided to reveal her curly full hair..The picture shared on twitter has been retweeted over 30 thousand times.. 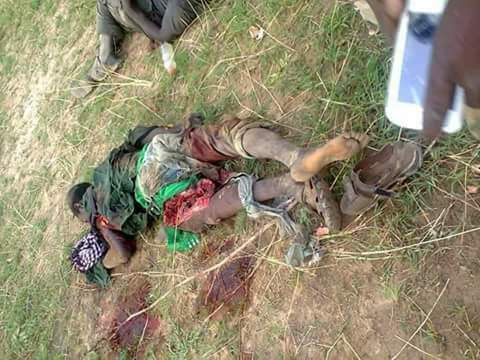 Some Nigerian soldiers have brutally gunned down some daredevil Boko Haram members during a fierce battle in Sambisa Forest. A brave Nigerian soldier, Sani Mohammed has shared graphic photos of slain Boko Haram members who had engaged Nigerian soldiers in a fierce battle in Sambisa forest. 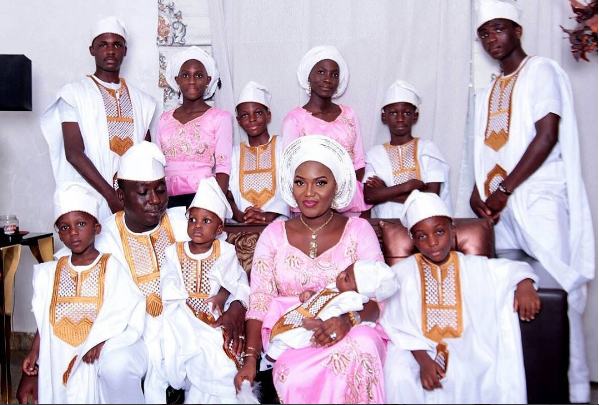 Many things are currently changing about about the trend of marriage ceremonies in Nigeria with ladies now standing as groomsmen and bridesmaid being pregnant. A bridesmaid has stolen the show at a colourful wedding of her unnamed friend as she rocked a wine gown showing her baby bump. Other bridesmaids held her baby bump jokingly as they posed for pictures during the wedding photo-shoot. 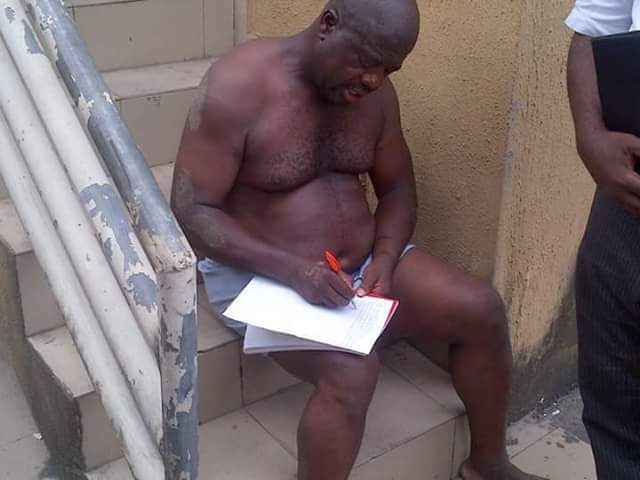 A notorious househelp who is in the habit of stealing from his employers has attributed his bad conduct to the early death of his father. A teenager house help, Dare Kundare, who was arrested for stealing his employer’s N350,000, has attributed his involvement in crime to his father’s sudden death, DailyTrust reports. Investigation revealed that the Kundare had applied for many jobs with fictitious names and eventually got one with such a name. The fake name, City News gathered, enabled him to initially escape after the crime, but he later resurfaced when he thought the dust had settled. 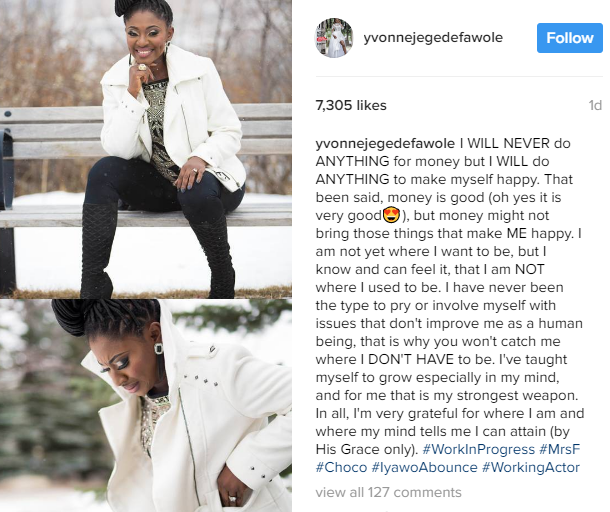 Yvonne Jegede Fawole making it clear that though money is good, she wont do anything to have it ...Wise words! She is indeed a STRONG woman.. The type of education Nigerians get has come into question after a female corper couldn't say correctly the capital of Anambra state and other states in the country. A Nigerian graduate is supposed to at least know some elementary things as states and capitals in Nigeria. But, not this Nigerian youth corp member. In an embarrassing clip, the female corper was asked the capital of Anambra state, but to everyone's utter surprise, she said the capital is Enugu. 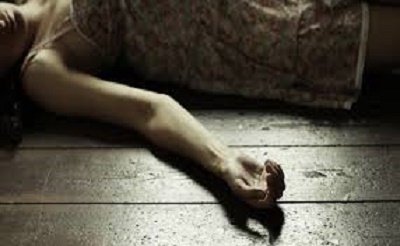 Just as the effect of economic recession is biting hard on millions of Nigerians, a woman reportedly collapsed and became unconscious at Ikolaba area of Ibadan, out of hunger. 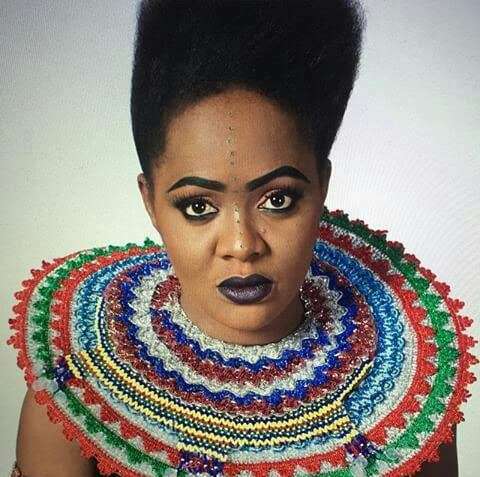 Ms Tawakalitu Adeyeye, was last week, rescued by the operatives of Nigerian Police after she collapsed and became unconscious at Ikolaba area of Ibadan, Oyo State, around 8.30p.m. According to The Tribune, though the cause of her collapse was unknown to passersby, many of them were said to have been reluctant to help the single mother of three out of fear. One of the accused roped in the case of the police pension scam involving billions of naira has made a spurious claim about her source of money. The fourth defendant in the ongoing N24 billion police pension scam trial, Veronica Onyegbula, told the Economic and Financial Crimes Commission (EFCC) that she made $544,000 from sales of pure water, an FCT High Court heard. A notorious armed robber who has been terrorizing residents of Calabar has finally been caught after escaping from prison. Policemen in Cross River State have finally re-arrested a notorious armed robber by name, Ukame Ubong alias “Ability” after he escaped from court. 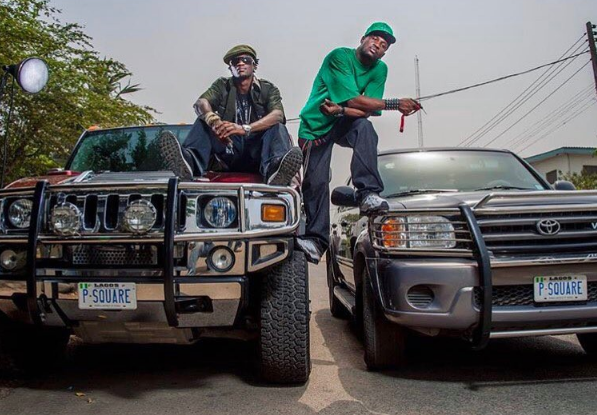 This was revealed by the Commissioner of Police, Hafiz Inuwa, who said, the suspect is a native of Akwa Ibom state and an expert in snatching of Jeeps and other sophisticated cars across the state. 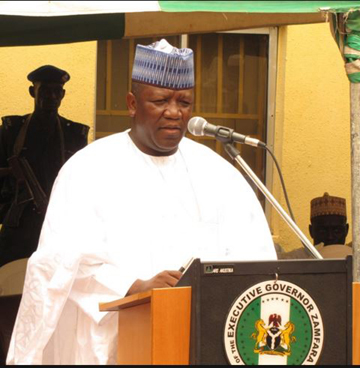 The suspect was paraded alongside other criminal elements arrested by the police command. A man has put a pregnant woman through a most excruciating experience as he launches a brutal attack on her. 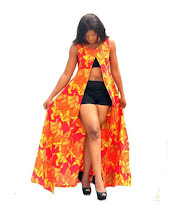 According to the News Agency of Nigeria, a correspondent, who visited the pregnant woman and mother of four on her hospital bed on Monday, reports that the left hand of the victim was cut off from the wrist. Ekiti State Police Command was in the eye of the storm on Monday, as a state High Court awarded a sum of N20m damages against it over illegal detention and brutalization of a woman. A total sum of N20million damages has been awarded against the Ekiti State Police Command for illegally detaining and brutalising 51-year-old Mrs Sola Aregbesola by a High Court sitting in Ikere Ekiti, Ekiti state. 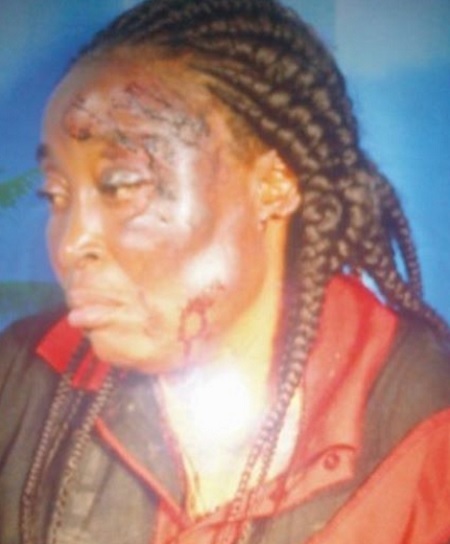 According to Punch Metro, Justice Olusegun Ogunyemi, who is the presiding Judge, also awarded another N250,000 cost against the police to cover the medical expenses of the woman as a result of the unlawful detention and beating she suffered.